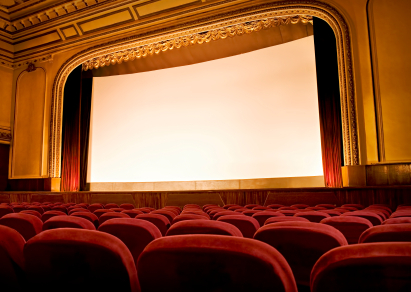 Based on the life of early 20th-century blues composer and musician W.C. 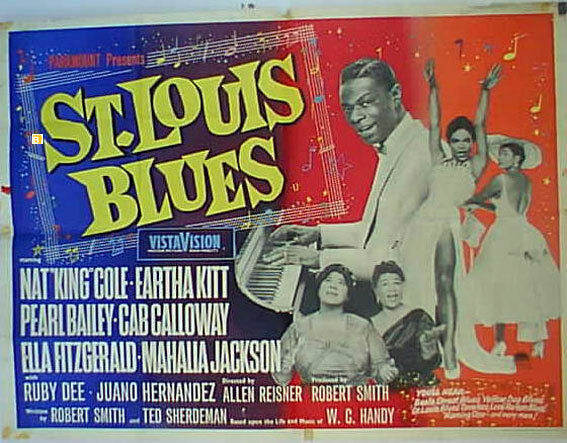 Handy, this film tells the story of the man widely considered the “Father of the Blues.” Will (Nat King Cole) is a talented composer who has a knack for churning out rockin’ blues grooves. 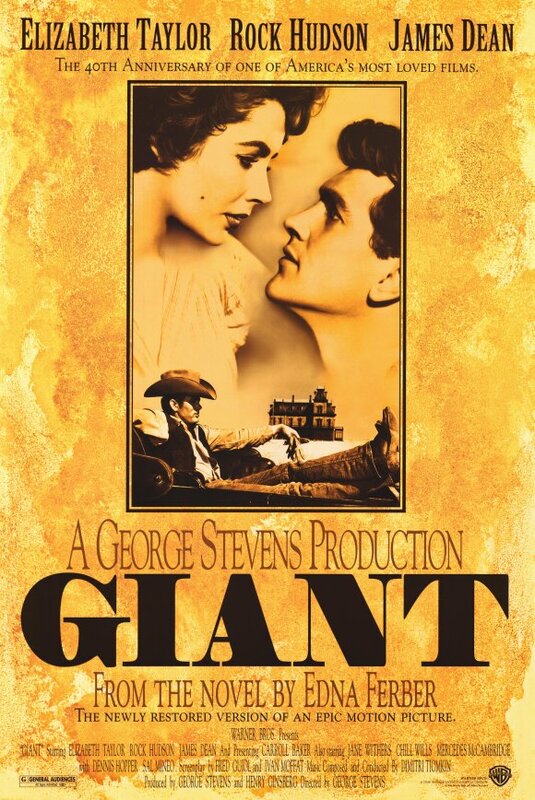 Movie Picks | Giant (1956) | Boy meets girl. Boy marries girl. Boy brings girl home to ranch. Girl takes over ranch. 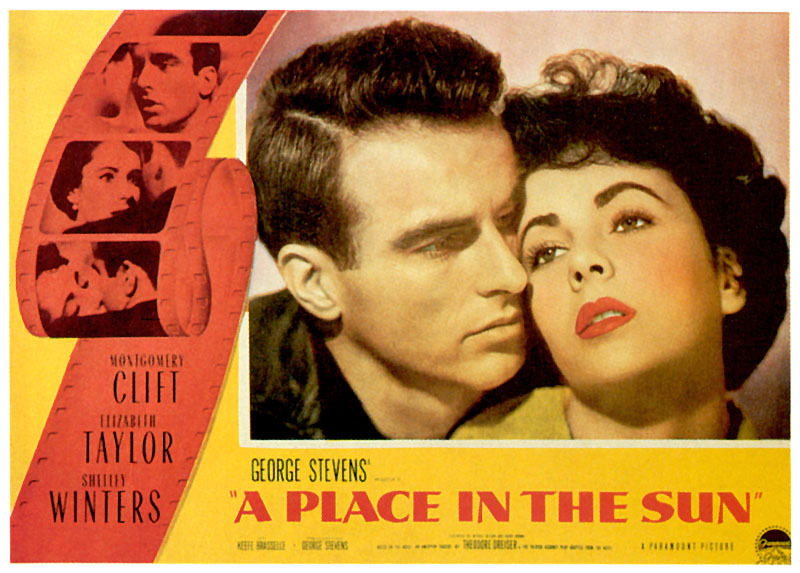 George Eastman (Montgomery Clift) is a penniless, working-class fellow who gets a job working in his rich uncle’s factory. 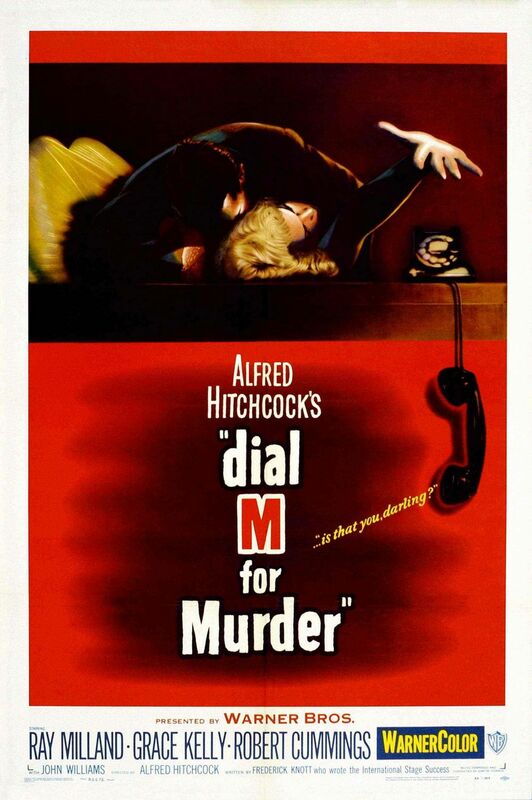 Things begin to look up when he begins a romance with fellow factory worker Alice Tripp (Shelley Winters). Immobilized by a broken leg, photographer L.B. 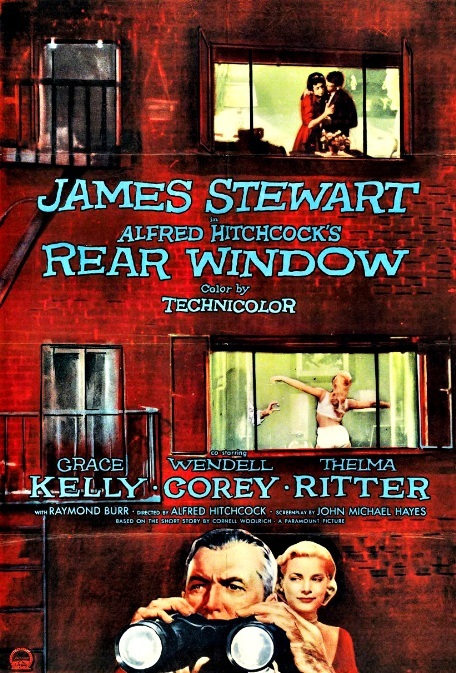 Jeffries (James Stewart) finds himself with nothing to do but look out the window of his New York City apartment. 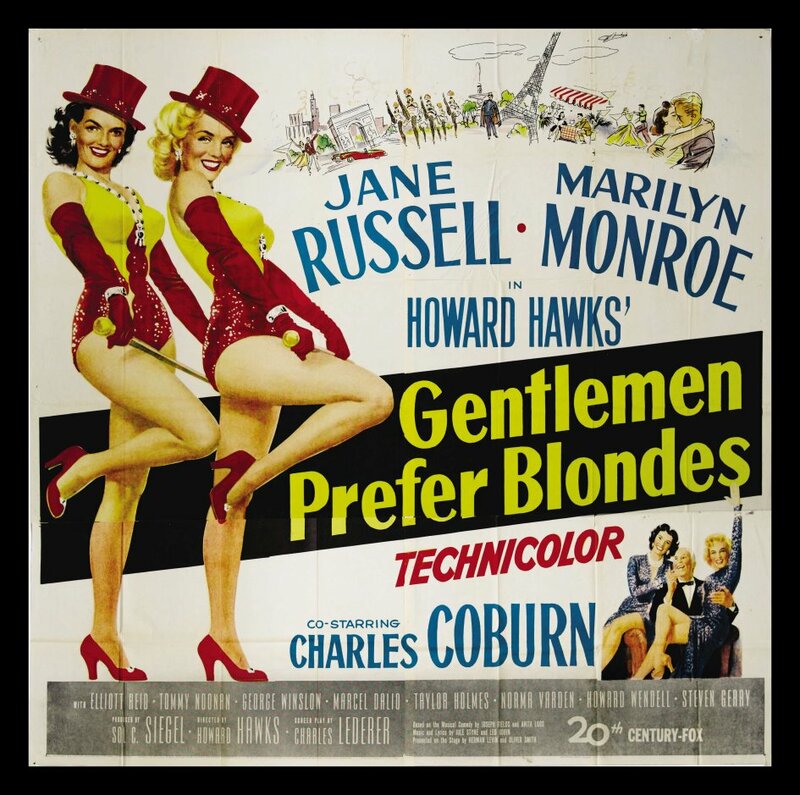 Two bombshell friends, Lorelei (Marilyn Monroe), who loves diamonds, and Dorothy (Jane Russell), who loves men, travel by ocean liner from New York to Paris, while a private detective covers their tracks. 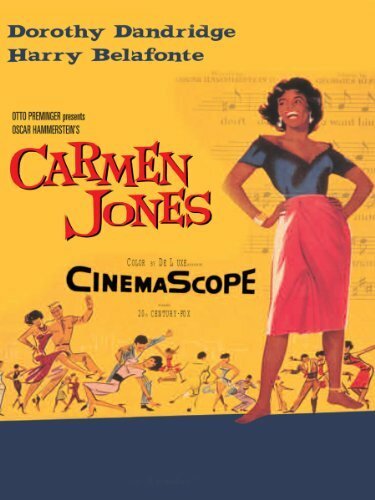 This film has plenty of glamour and dazzling musical numbers to mesmerize every time. 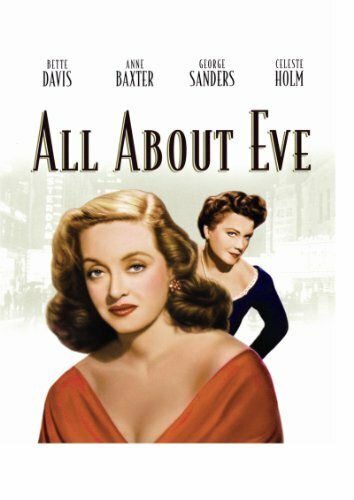 Movie Picks | All About Eve (1950) | Imitation is the sincerest form of flattery, right? 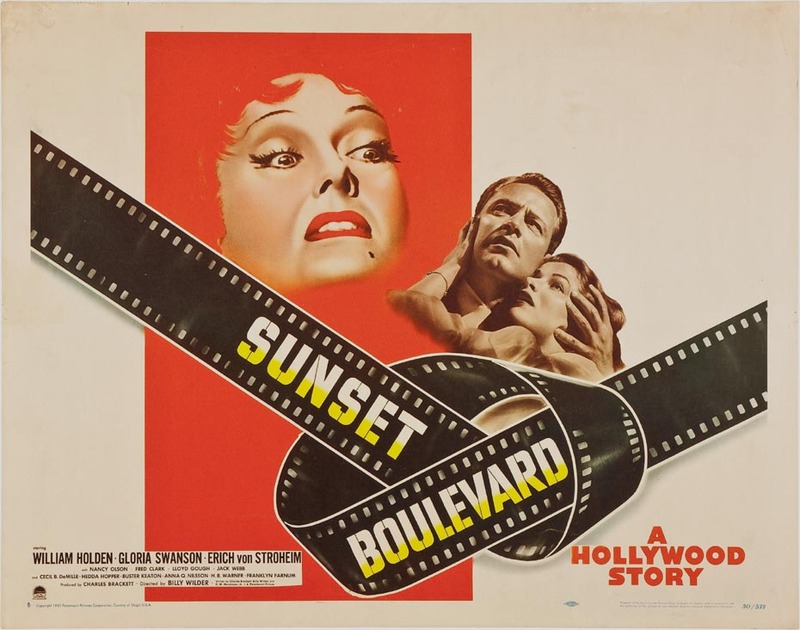 While veteran theater star Margo Channing (Bette Davis) is initially enchanted by young, wide-eyed Eve Harrington’s (Anne Baxter) idolization of her, Margo soon begins to doubt Eve’s motivations. 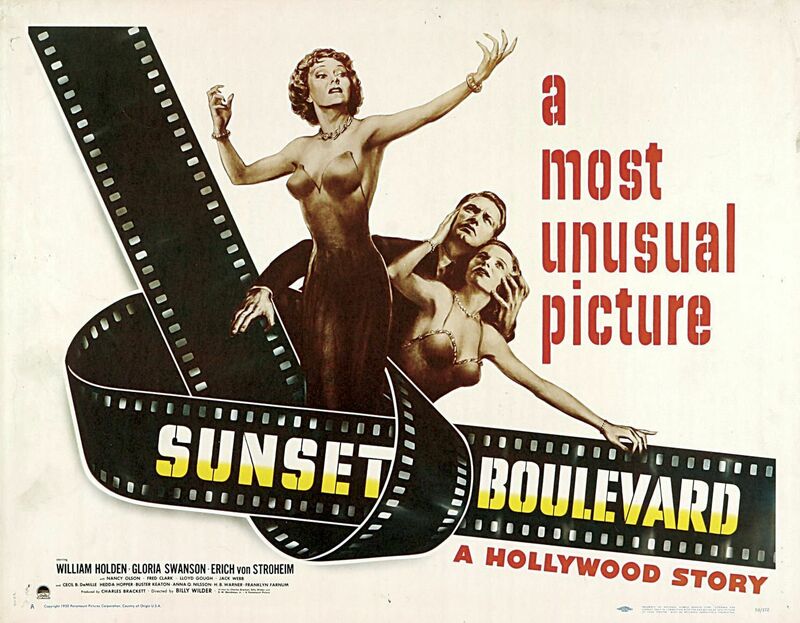 With Bette Davis delivering delicious dialogue like “Remind me to tell you about the time I looked into the heart of an artichoke,” this movie is a drama-filled treat!